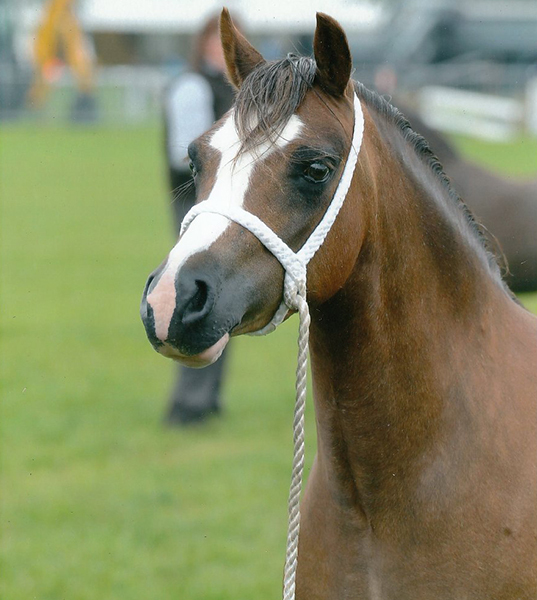 So proud of Friars Donnatella winning the barren mare class and was Section A champion at the Royal Cheshire Show. 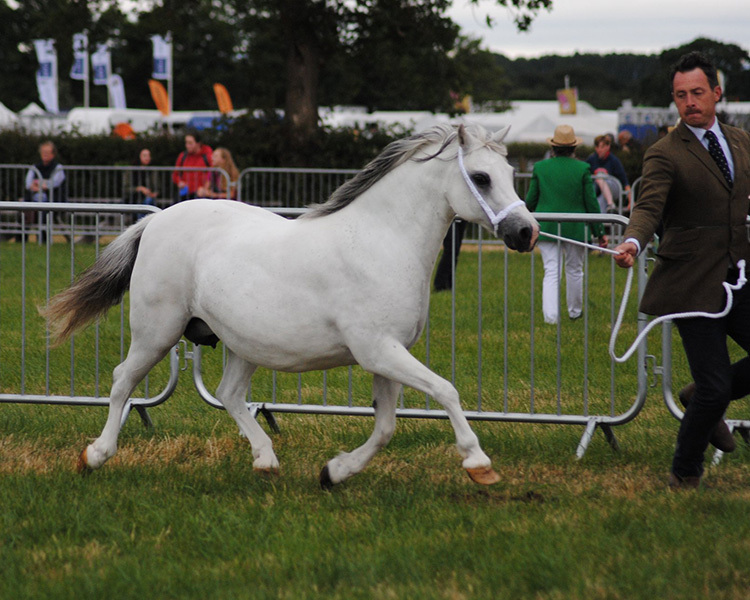 Still my Sunshine also won the senior brood mare class shown by Simon Charlesworth. 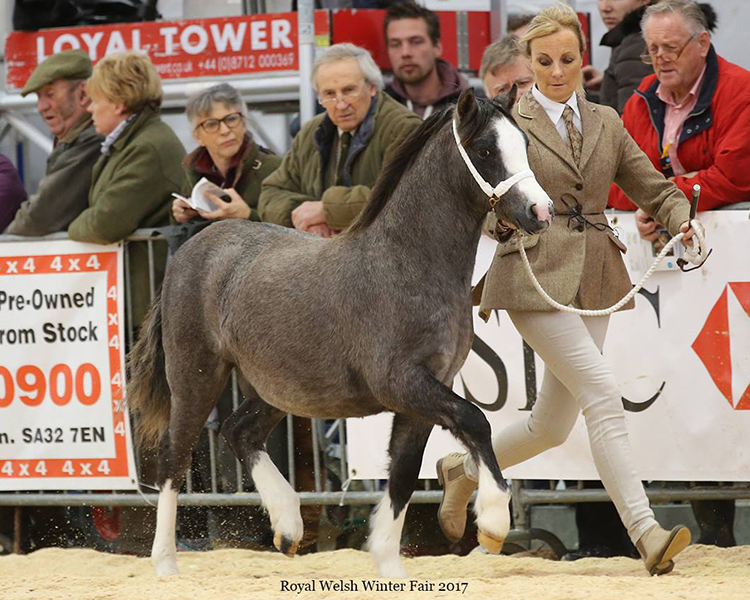 The Royal Welsh Winter Fair is over for another year, we are feeling so proud and grateful to have won a very large Section A colt foal class with Friars Starstruck, a son of Friars Superman and Friars Supermodel. We had a lovely day spent today watching beautiful ponies with great friends and a perfect ending to this show listening to Gwawr Edwards-Phillips and Athena singing Christmas Carols under the Christmas lights, we enjoyed every moment of this wonderful show.